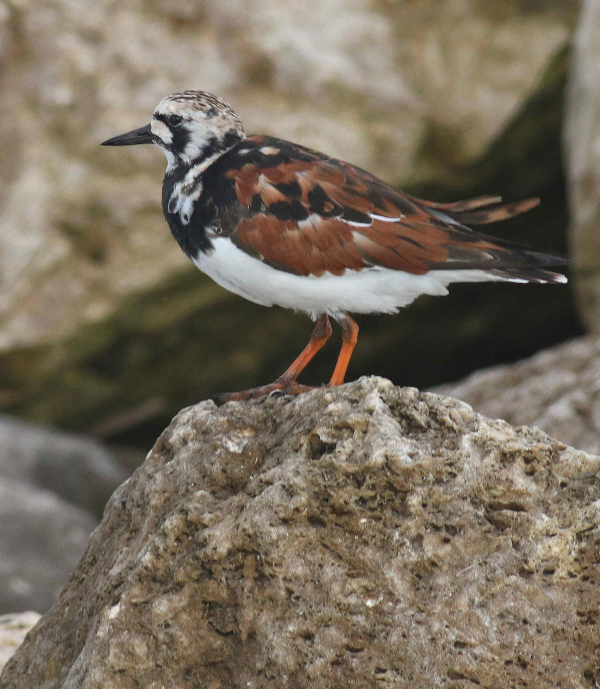 Will a Ruddy Turnstone grace your list of species you find during the Global Big Day? Wherever you are in the world, you can be a part of birding’s next world record – the Global Big Day! On May 4th, join the fun with more than 30,000 other birders and become a part of biggest day of birding. Last year, the 30,614 participants tallied an amazing total of 7,026 different species of birds – both records. You don’t have to commit to birding for 24 hours of course, an hour or less will make you part of the team. 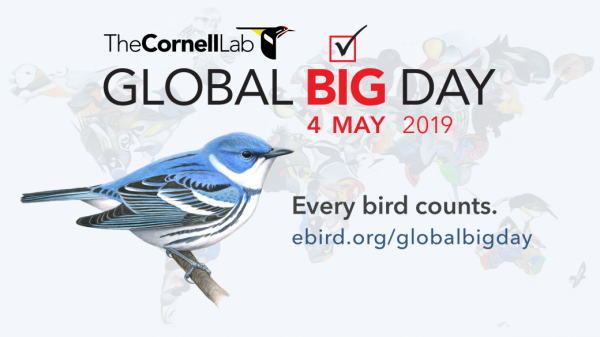 Visit your favorite birding site or search out somewhere new; enjoy a solo walk or get some friends to join in The Cornell Lab’s Global Big Day fun.